New technology usually doesn't evolve all on its own. Instead, it arises as a result of advancement in a different, but related, type of tech. Proximity payments, for example, have come about because smart phone technology has become ubiquitous. Before almost everyone carried a modern phone, it would have been useless. Now that people are less likely to forget their phones than even their wallets, proximity payments have become the fastest-growing segment of mobile payment technology. All that customers need to do to pay this way is bring their cell phones close to proximity-detection sensors, so there is no need for them to carry cash, credit cards, or even ID. As long as they know the passwords to their mobile wallets or other proximity payment accounts, they're all set. This level of convenience is what has changed proximity payments from being mere curiosities to a well-accepted new way to pay for things in physical stores. In fact, customers in many areas prefer them since there is no need to carry anything else. 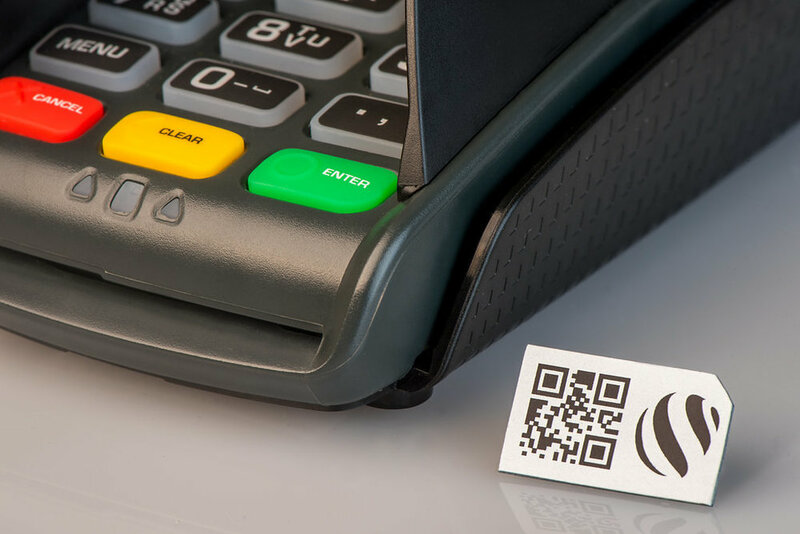 This reduces the risk of theft, reduces the risk of card reader fraud, eliminates the chance of forgetting to take their money, and speeds checkout. Therefore, it's a very good idea to add proximity payments technology to your payment acceptance system as soon as possible. Our mBeaconPay proximity payment solution is perfect for established retailers who want to upgrade without the need for a major investment. It integrates with existing payment systems to add proximity payment capabilities, can work with proprietary mobile wallet systems, and more. To learn more about it and other Netclearance payments solutions, just contact us. We'll be glad to demystify the latest advances in payment processing and help you get on board.